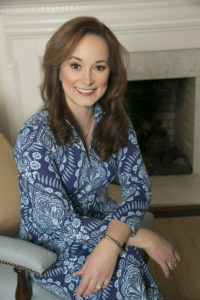 Lake Union Archives - Joelle Delbourgo Associates, Inc.
After a lifetime of marriage, Marcy Hammer is ready to get herself unhitched – just as everyone else in her life is looking for a commitment. 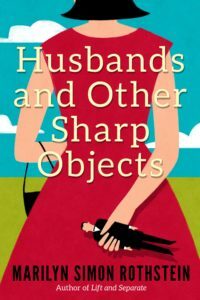 Her new boyfriend, Jon, wants to get serious, and her soon-to-be ex-husband, Harvey, is desperate to get back together. 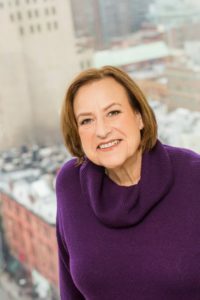 When her headstrong daughter announces a secret engagement to Harvey’s attorney, Marcy finds herself planning her daughter’s wedding as she plans her own divorce. Now with two huge events on the horizon, the indomitable Marcy soon realizes that there’s nothing like a wedding to bring out the worst in everybody. From petty skirmishes over an ever-growing guest list to awkward confrontations with her sticky-fingered new in-laws, pulling off the wedding is going to be a challenge; seeing her divorce through is going to be a trial. And trying to make everyone happy might prove to be impossible – because in the end, Marcy alone must make a choice between something old and something new. Marcy Hammer’s life has been turned upside down. Her husband, the head of a global brassiere empire, did n’t think twice about leaving her after thirty-three years of marriage for a 32DD lingerie model. Now Harvey the Home-Wrecker is missing in action, but Marcy’s through thinking about what a cliché he is. What she needs now is a party-size bag of potato chips, a good support system, and a new dress. 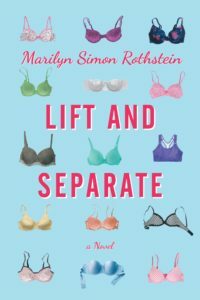 Lift and Separate is published by Lake Union, an imprint of Amazon Publishing (November 2016).